The scheme may provide accidental insurance cover on the lines of Pradhan Mantri Suraksha Bima Yojana (PMSBY) for the traders at an affordable premium. 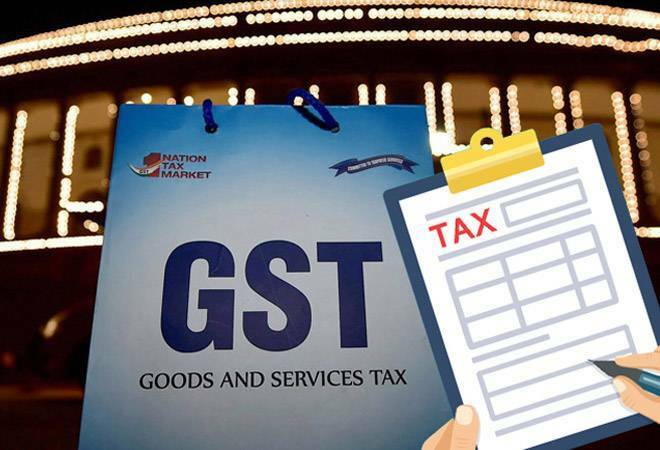 Ahead of the General Elections, the government is considering an insurance scheme for lakhs of GST -registered small and medium scale traders with a view to address certain concerns of this segment. According to sources, the scheme may provide accidental insurance cover on the lines of Pradhan Mantri Suraksha Bima Yojana (PMSBY) for the traders at an affordable premium. This could be based on the scheme being operated by the Uttar Pradesh government for traders. Sources said small traders could get accidental insurance cover of up to Rs 10 lakh based on turnover. The scheme, if approved by the government, is likely to be announced by the end of this month before the commencement of the Budget session, the sources added. PMSBY currently provides Rs 2 lakh accidental cover just at affordable rate of Rs 12 per annum. The Scheme is available to people in the age group 18 to 70 years with a savings bank account who give their consent to join and enable auto-debit on or before May 31 every year. Besides, the government is also considering to provide concessional finance to traders, who wish to adopt computerisation and upgrade their businesses. A special policy may be formulated to encourage women entrepreneurs, sources said, adding a higher interest subvention to these entrepreneurs is also being contemplated. Out of the government procurement mandated from small traders, certain percentage could be reserved for women entrepreneurs. Last year, the government had announced 59-minute loan sanctions, relaxation in labour laws, easier compliance with environmental rules and changes in company laws for small and medium enterprises to give a boost to the nation's second-biggest employing sector. The General Elections are due in next couple of months.